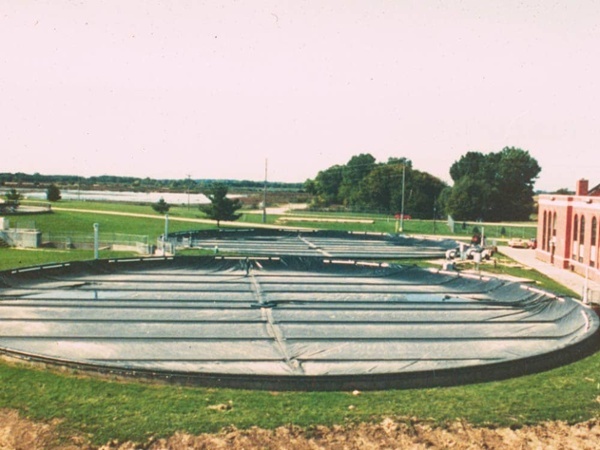 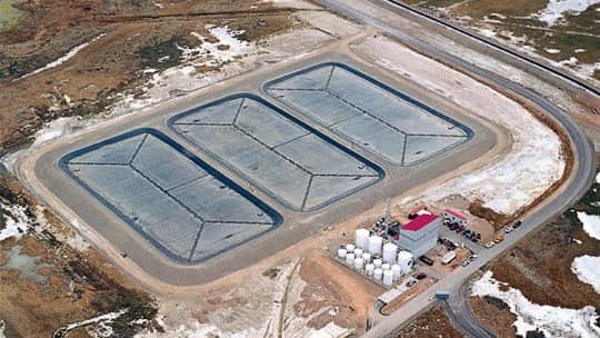 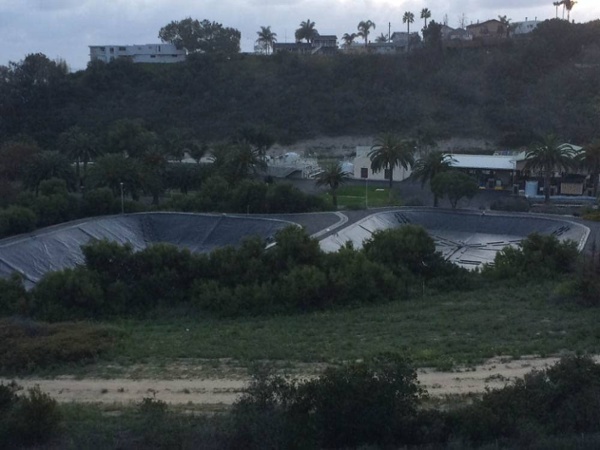 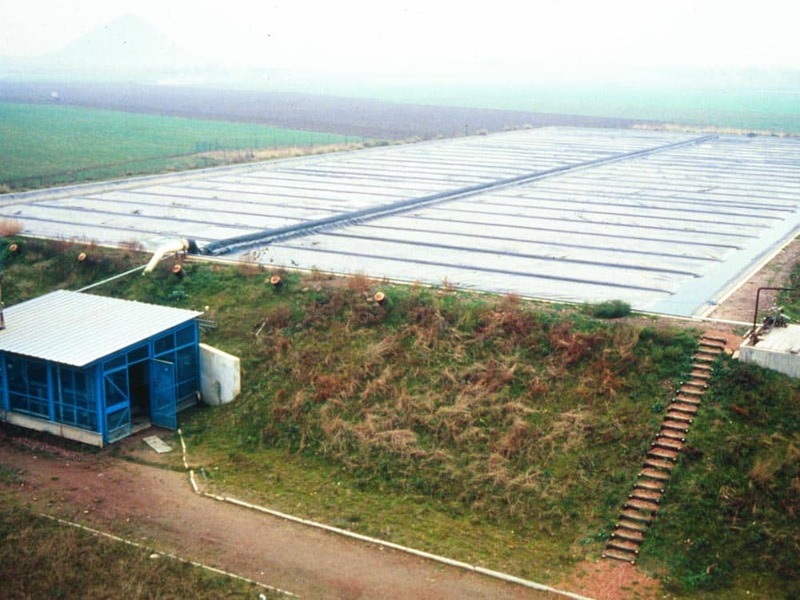 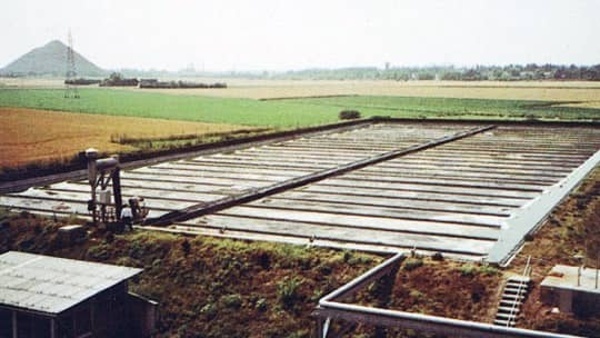 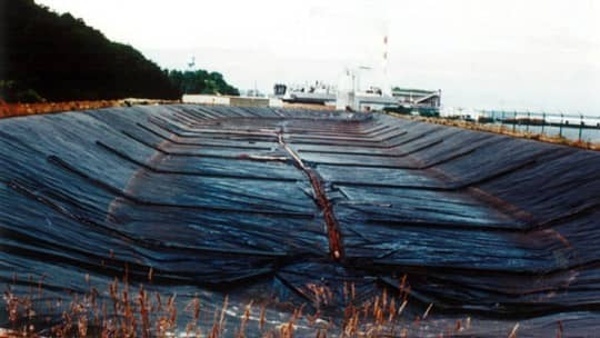 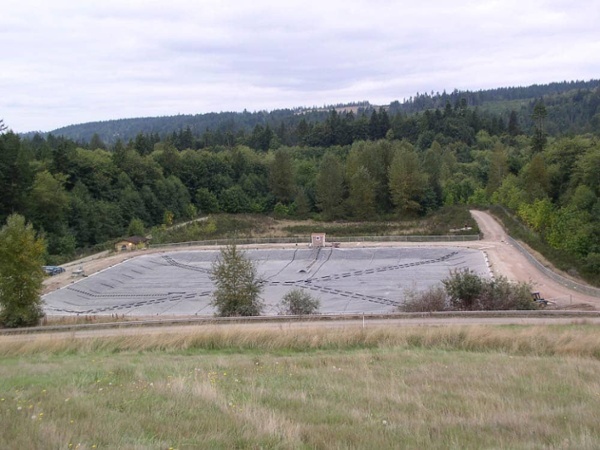 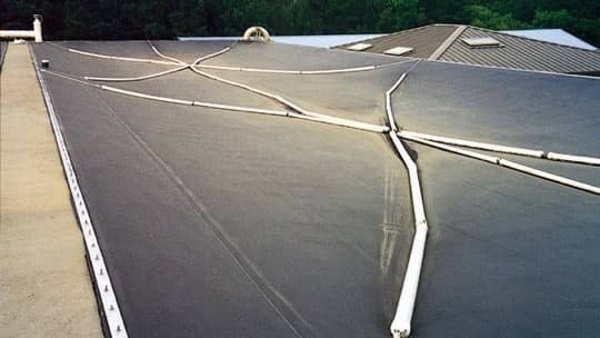 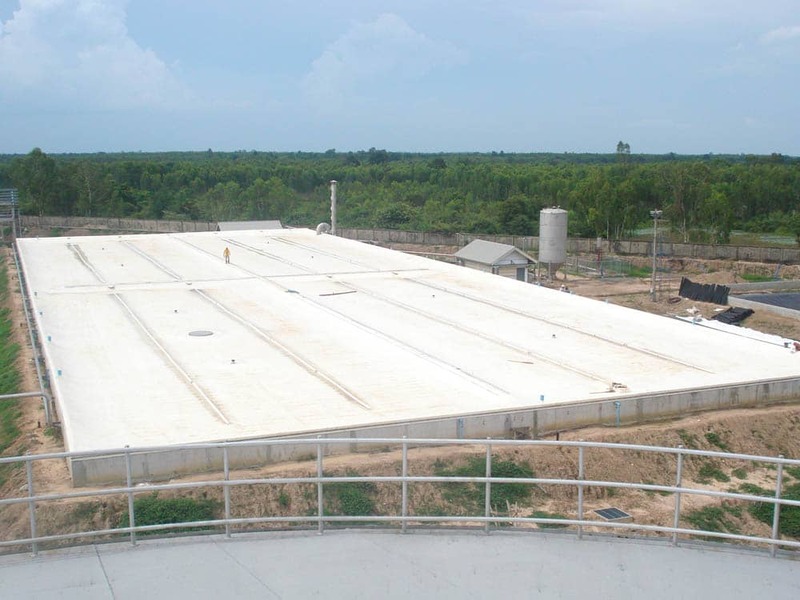 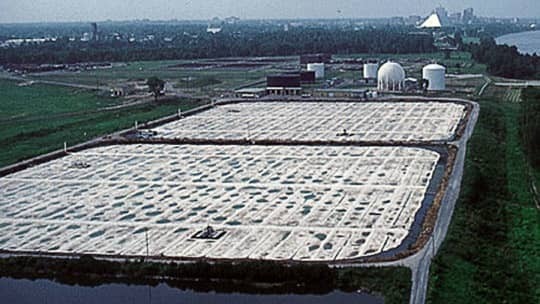 Floating covers manufactured from geomembranes are a popular solution to odor containment and an integral component of low-rate anaerobic digestion systems. 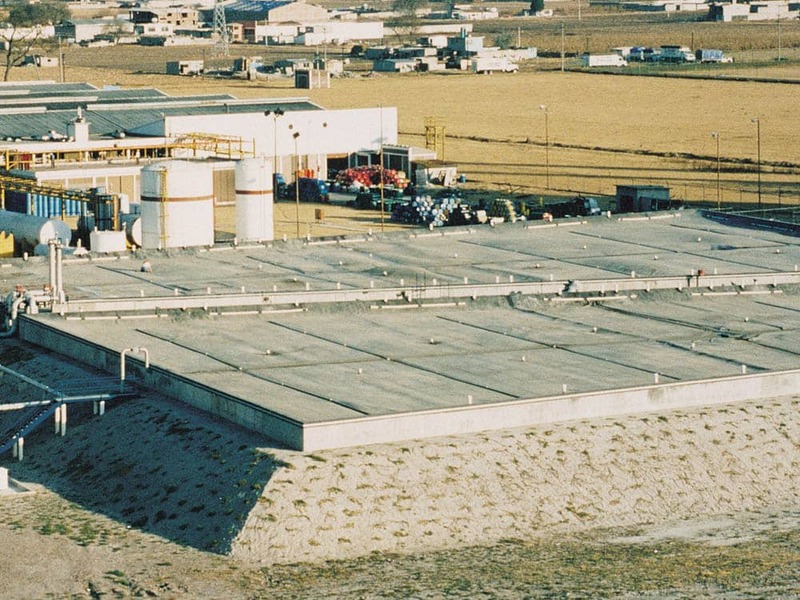 Seaman Corporation's XR-5 offers many features that are unmatched for this application. XR-5 provides superior seam strength under constant loading and temperature fluctuations and is essential to personnel who walk on floating covers. 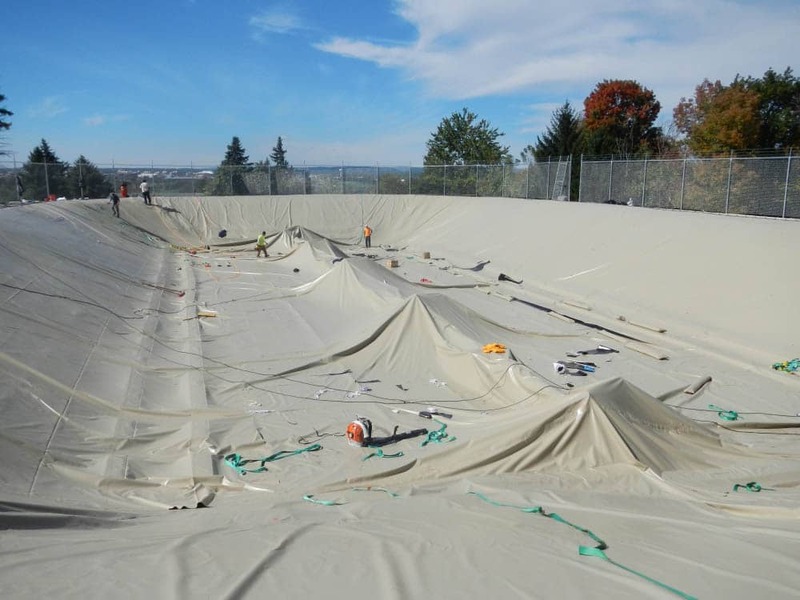 The prefabrication of XR-5 Geomembranes allows for improved liner integrity and significantly reduces the number of field seams. Additionally, XR-5's low thermal expansion-contraction properties make operation and maintenance simple. 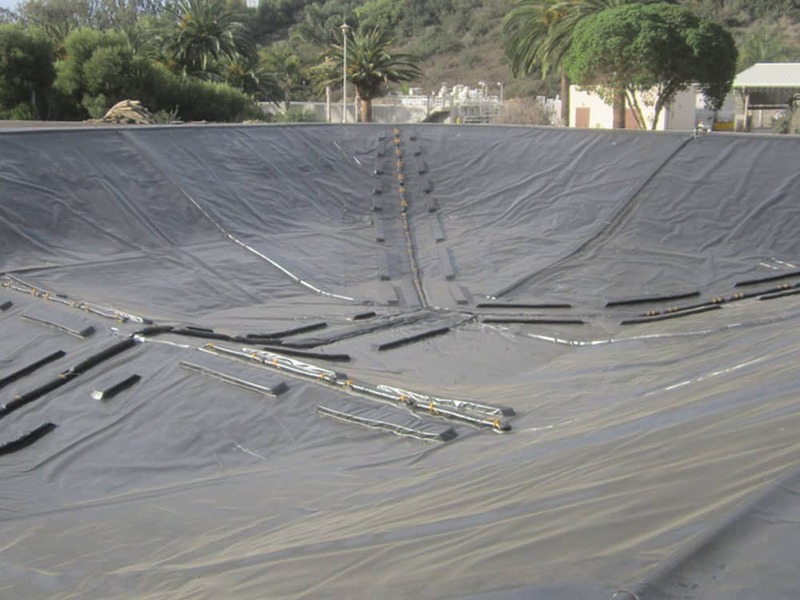 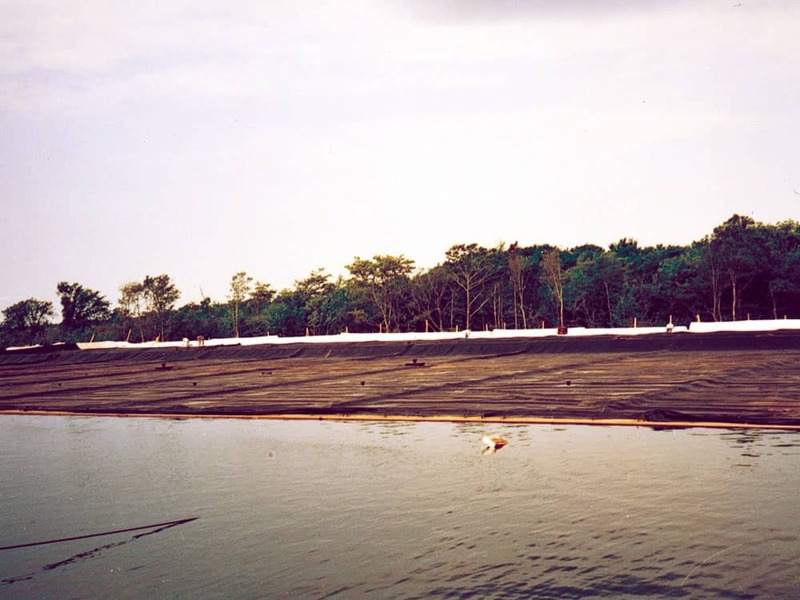 The broad range of chemical resistance and flexible nature of the membrane make it the ideal material for floating cover construction. 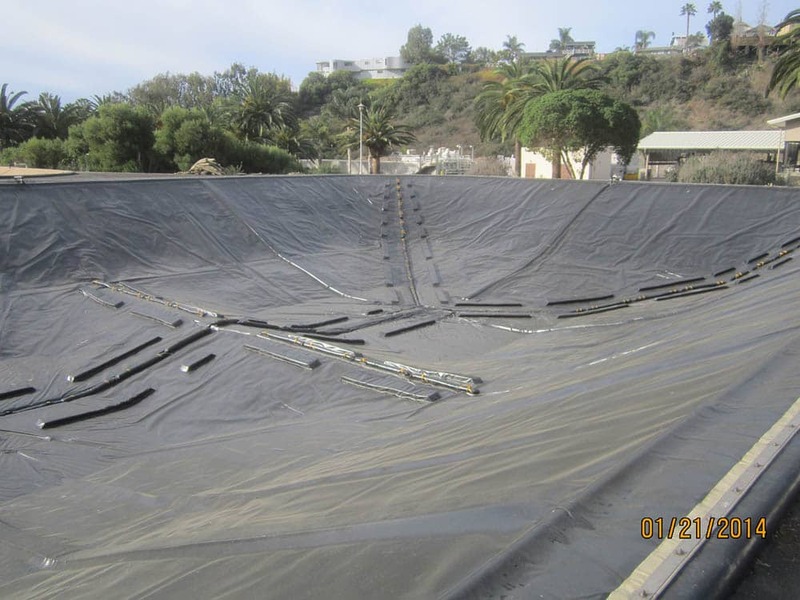 Don’t make a geomembrane project decision without having all of the information you need.